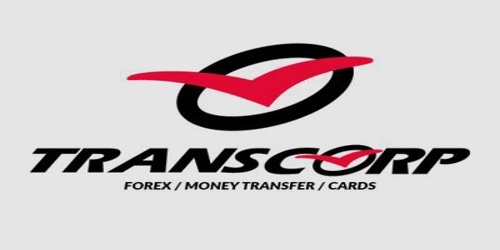 It is a broadly described annual report of Transcorp International Limited in the year of 2015-16. During the financial year, Total assets of the Company stood at Rs. 839,445,087 million. The share capital of the Company stood at Rs. 50,852,390 Lacs. The gross revenue of the Company for the year ended 31st March 2016 was Rs. 119858.35 Lacs as compared to Rs. 98841.03 Lacs in previous year ended 31st March 2015 and witnessed a growth of 21.26% over the last year. During the year, the Company posted Profit before tax Rs. 229.63 Lacs. Profit after taxation for the year Rs. 149.71 Lacs. The Earnings per share (EPS) Basic and Diluted for the year was Rs. 2.94. The Board of Directors of the Company has recommended a dividend of Rs. 0.80 per equity share (Previous Year Rs. 0.80 per equity share) be paid for the financial year ended 31st March 2016 amounting to Rs. 48.96 Lacs (inclusive of tax of Rs. 8.28 Lacs).